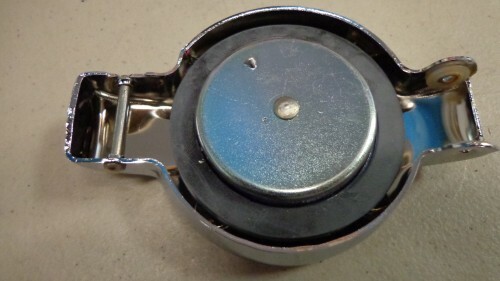 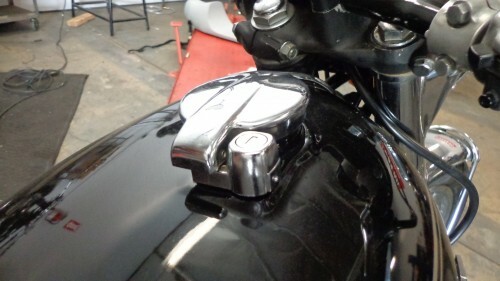 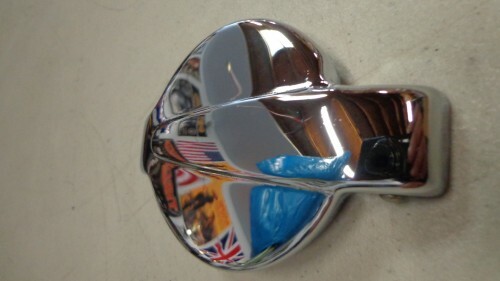 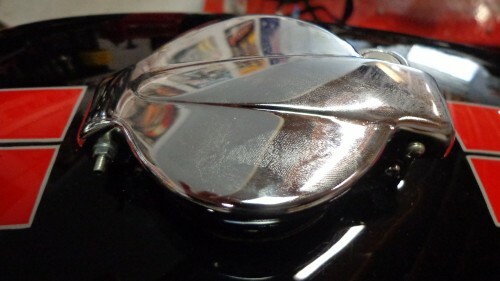 Here is the real deal right here, this is a Chrome Gas cap for the Honda CB lines and I always use these Genuine parts to set off my Gas tanks once I have finished painting them etc. 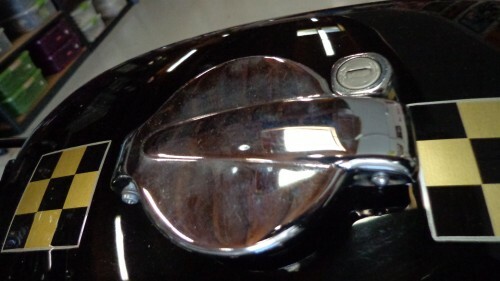 If you are building your machine, or even just revamping her, this always looks cool, functions very well and of course, does not leak like the worn out one does. 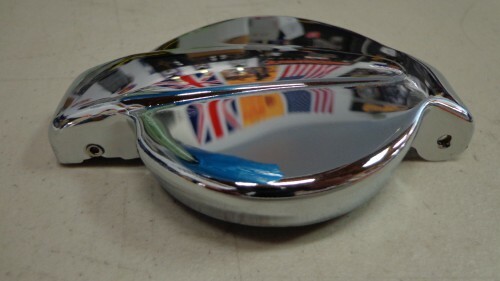 Every time I need to paint a Petrol tank, I reach for one of these and also the latch assembly too, of which I sell on this site as well. 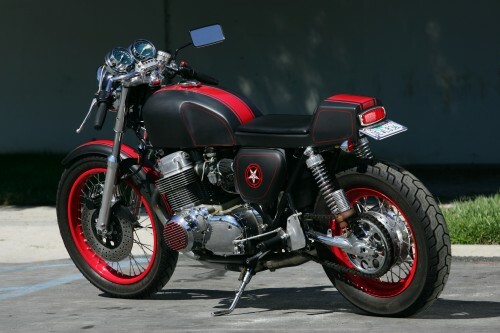 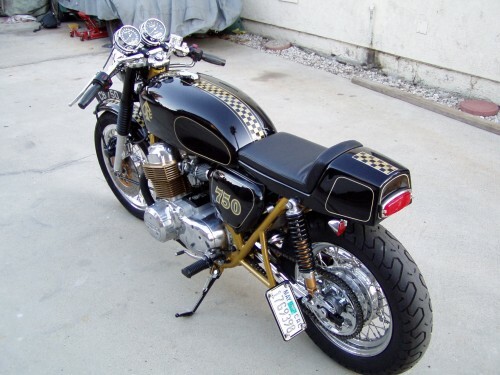 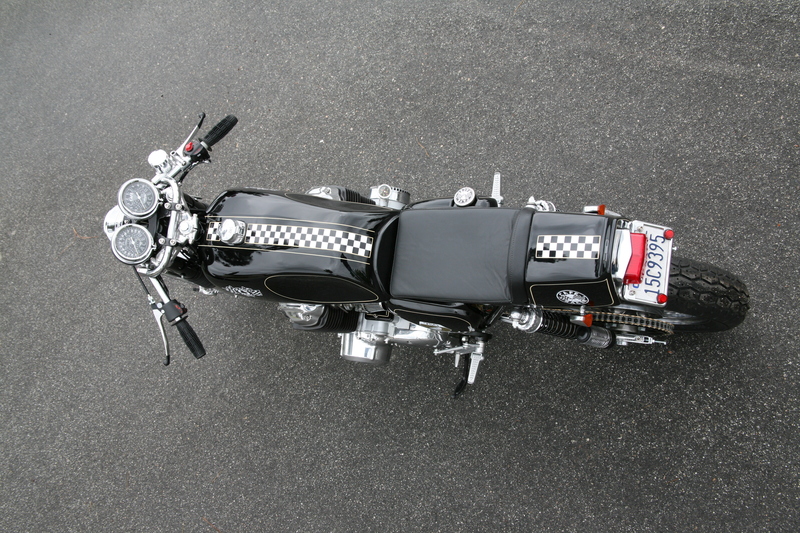 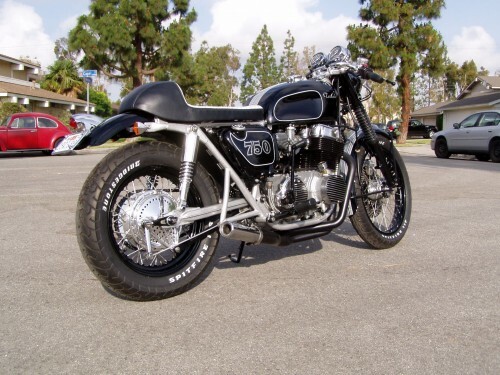 This entry was posted in Blog and tagged CB500, cb550, cb650, cb750, Honda, sohc.